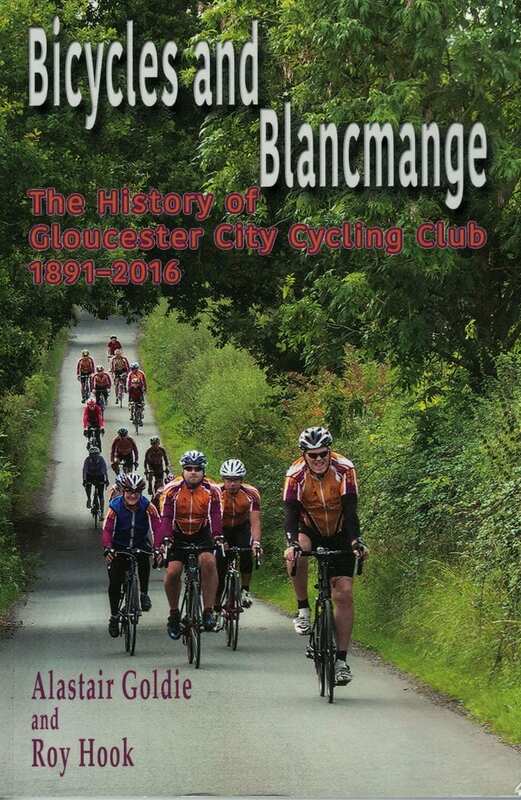 From the very first ride, on penny farthings in 1891 to the dynamic multi-faceted organisation of the present day, the story of Gloucester City Cycling Club is an eventful and fascinating part of the city’s heritage. So much more than just a record of destinations and times, this book is a captivating insight into how cyclists of days gone by trained, rode and entertained themselves – through decadence or hardship, defeat or victory (including the meteroic rise of club member Phil Griffiths). 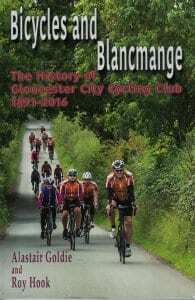 Moreover, the history depicts the strong fellowship between members as well as the club’s many roles in Gloucestershire society; fundraising for charities and campaigning for safer roads across the county.Within the pages is also woven a love letter to cycling: the carefree scenic rides, racing against the clock in exhilarating time trials and, above all, how much more beautiful – almost utopian – the world seems when experienced on two wheels. Thanks are due to the efforts of Alastair Goldie and Roy Hook, Club Treasurer and Archivist respectively, for their efforts in preparing an publishing this volume. Thanks are also due to the Heritage Lottery Fund without whose financial support the book would not exist.